This course will explore food safety management based on the principles of HACCP. We will look at the different stages of HACCP and how to apply these in practice. Furthermore, we will examine the difference between a hazard and a risk and cover the process of risk assessment.. 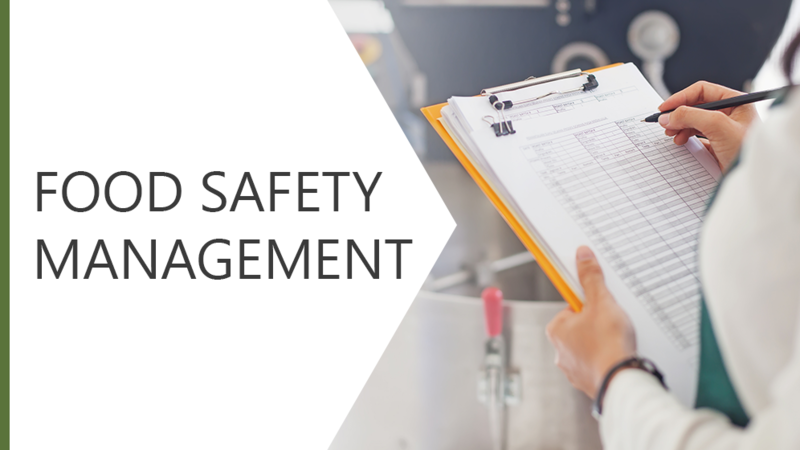 Explore food safety management based on the principles of HACCP;Look at the different stages of HACCP and how to apply these in practice;Examine the difference between a hazard and a risk;Cover the process of risk assessment.